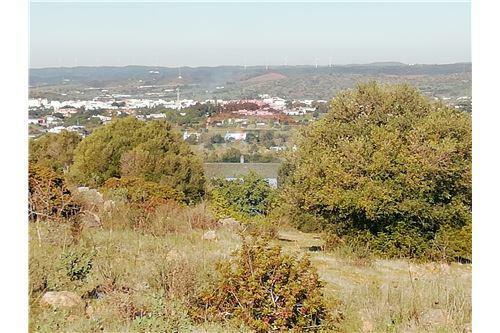 With about 43,000 m2, this land has many possibilities. 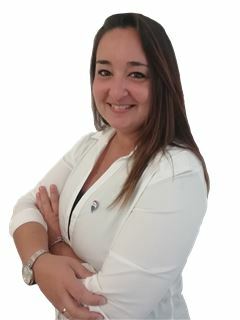 In the existing rural construction, it has the possibility of reconstruction and extension up to 300m2, where you can build your dream home, right next to Palmares Golf and Vale da Lama, still maintaining area to develop an agricultural or tourism project. With sea view and a few meters from the golf course this property has immense potential. Ref. 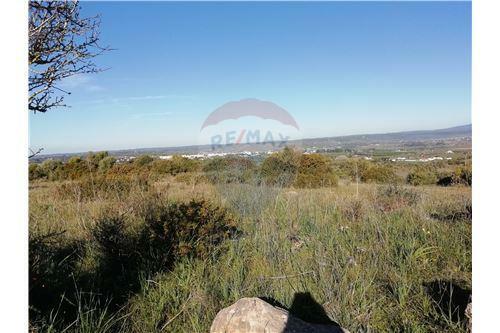 T-159 Cerro Gordo - Palmares - Odiáxere With about 43,000 m2, this land has many possibilities. 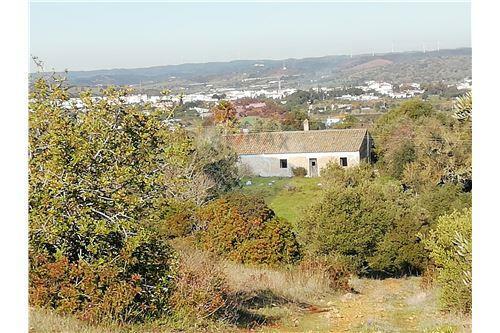 In the existing rural construction, it has the possibility of reconstruction and extension up to 300m2, where you can build your dream home, right next to Palmares Golf and Vale da Lama, still maintaining area to develop an agricultural or tourism project. 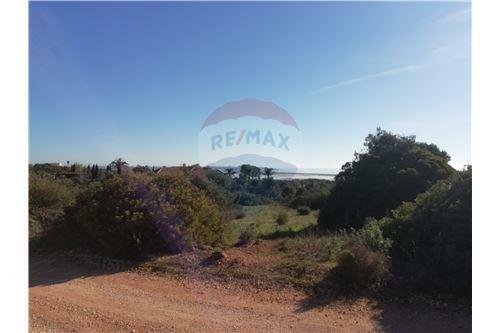 With sea view and a few meters from the golf course this property has immense potential. Come visit!